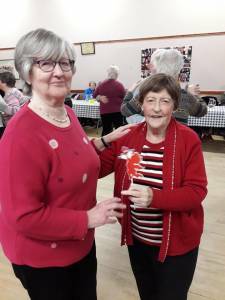 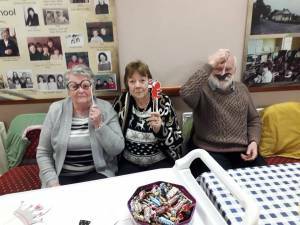 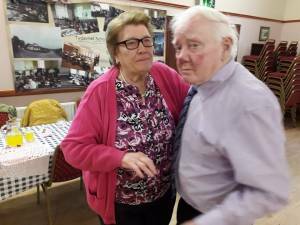 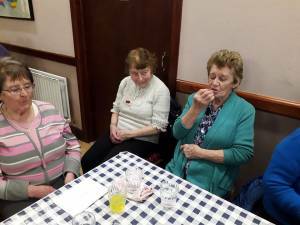 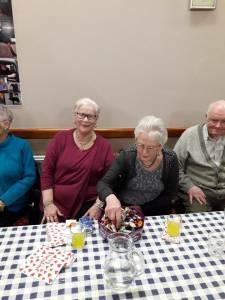 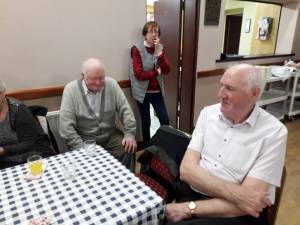 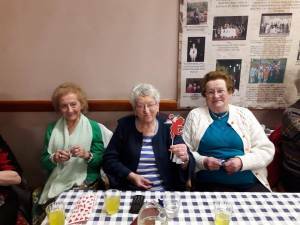 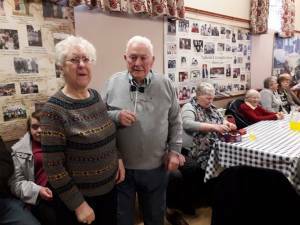 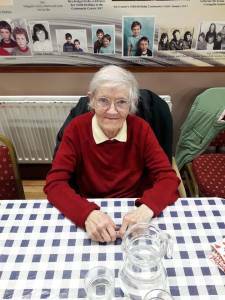 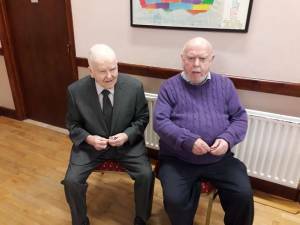 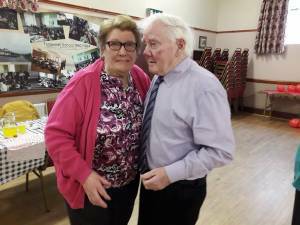 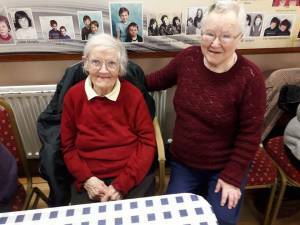 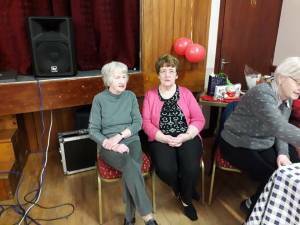 A lovely day was had on 13th February 2019 at the Valentines Party at the Millennium Club in Tydavnet Community Centre. 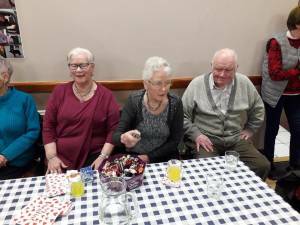 Our members enjoyed a lovely dinner, dessert as a treat, an afternoon of dancing and a raffle and tea and biscuits. 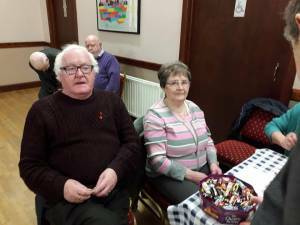 Our club runs Wednesdays from 1-4pm, why not come and join us! 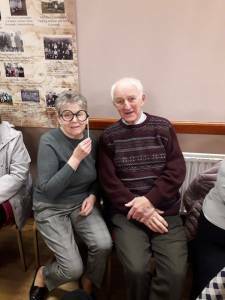 Bus from Monaghan town and a local bus also. 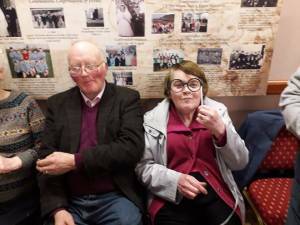 Admission €5. 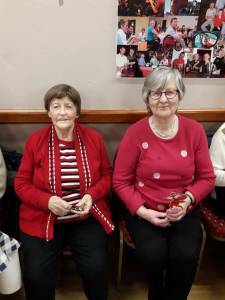 Thank you to all our members and volunteers who help make our club a success. 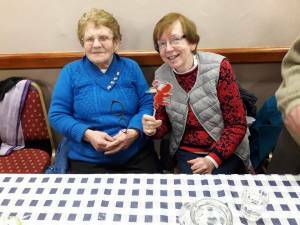 Enquiries to Martina 0863824107 or Pauline 085 1197063.